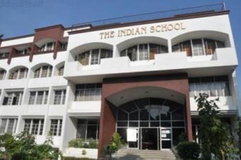 Find below the list of top schools in Safdarjung - Delhi with phone number, address, 360° School tours, 2018-19 Admission forms & Fees, photos, facilities & more. 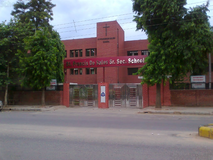 The School Is Located In The Very Heart Of New Delhi, Safdarjung Enclave. 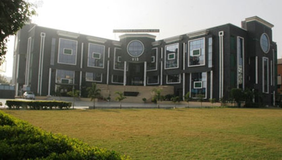 A Vibrant Techno Savvy School With An Ultra Modern Campus, It Caters To The Needs Of New Generation Learners. Beautifully Designed Classrooms, State Of The Art Infrastructure And A Child Friendly Atmosphere Provides A Safe And Stimulating Environment To The Young Learners.The School Represents The Transformation Of Education Globally. Driven By Latest Research, The School Uses Innovative Teaching Methodology With Special Emphasis On Extra-Curricular And Co-Curricular Activities, Sports And Communication Skills. Green Fields Is The Alma Mater Of Many Cbse Toppers And Zonal And State Sports Champions. 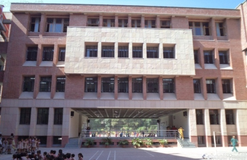 The Campus Spread Over Two Acres Accommodates Airy Classrooms, Library, Laboratories (Science, Math And Computer), Amphitheatre, Basketball Courts, Volleyball Courts, Playfield, Skating Rink, Canteen And More. It Admits Boys And Girls From Nursery To Class Xii (Where Subjects In All Streams Are Offered). The Nursery Section Has A Separate Campus. 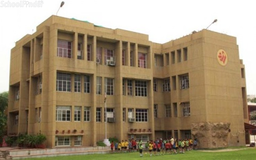 Green Fields Is 40 Years Old And Is Rated Among The Top Schools In Delhi. 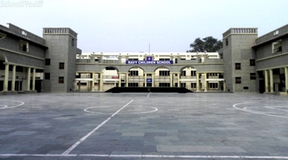 Hope Hall Foundation School Is One Of The Top Schools In Delhi. EduraftS Ranking For Hope Hall Foundation School Is Tier-B. Hope Hall Foundation School Is A English Medium School. 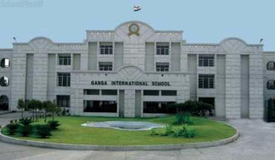 The School Was Founded In The Year 1990 And It Is Affiliated To The Cbse Board. The School Is A Co-Education School And It Has Classes From 1 To 12. The School Also Has A Pre Primary Section. Hope Hall Foundation School Is A Private School School. 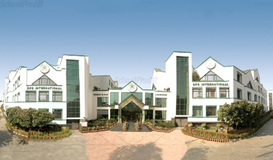 The Central Academy Is Located At Sector Xiii R K Puram New Delhi. The School Was Established In Year . It Is A Co-Educational School And Offers Education In English Medium,Running Under The Aegis Of . Jose Marti Govt.Sarvodaya Co-Ed Sr. 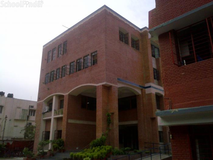 Located In Secondary School Sec Xii R K Puram New Delhi Is A Co-Educational Senior Secondary Institution Affiliated To The Central Board Of Secondary Education (Cbse) On Provisional Basis Since 1974. 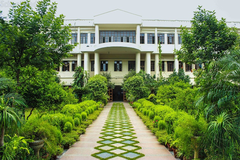 Kerala School, R K Puram Was Established In August 1976 As A Primary School, Which Was Subsequently Upgraded As A Middle Level School And Now As A Senior Secondary School. 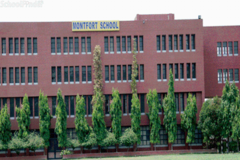 The School Is Located In 2.5 Acres Of Land At Sector Viii, R K Puram Surrounded By The Residential Areas Of R K Puram, Vasant Vihar And Shanti Niketan. Choosing the right school for your child is a process which requires plenty of analysis. Just knowing the names of the top schools in Safdarjung - Delhi is not enough. You need to know about the location, fees, admission procedure and other details. 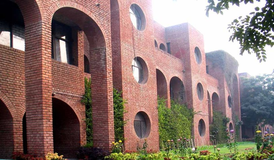 That is why Sqoolz brings you a definitive list of best schools in Safdarjung - Delhi. With our brilliant virtual tour feature you can get to know visually about all the schools before entrusting your children with them.